David Moyes should sign Matt Phillips | The Transfer Tavern | Where football transfer rumours fly or die! 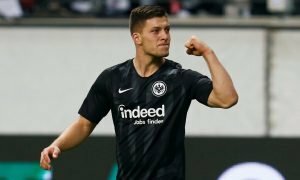 It is quite possible that the majority of people reading this have never heard of the most recent player to be linked with Everton Football Club; then again, what might cheer up Everton supporters is the fact that manager David Moyes does have a track record of plucking relatively unknown players from obscurity and making them a success (Cahill, Lescott, Arteta, Pienaar etc.). Matt Phillips, a 21 year old striker currently plying his trade at promotion hopefuls Blackpool, was watched by Moyes in the second semi-final leg in which the young man scored a crucial goal and helped secure Blacpool’s appearance in the play-off final thereby furthering hopes of a return to the Premier League next season. 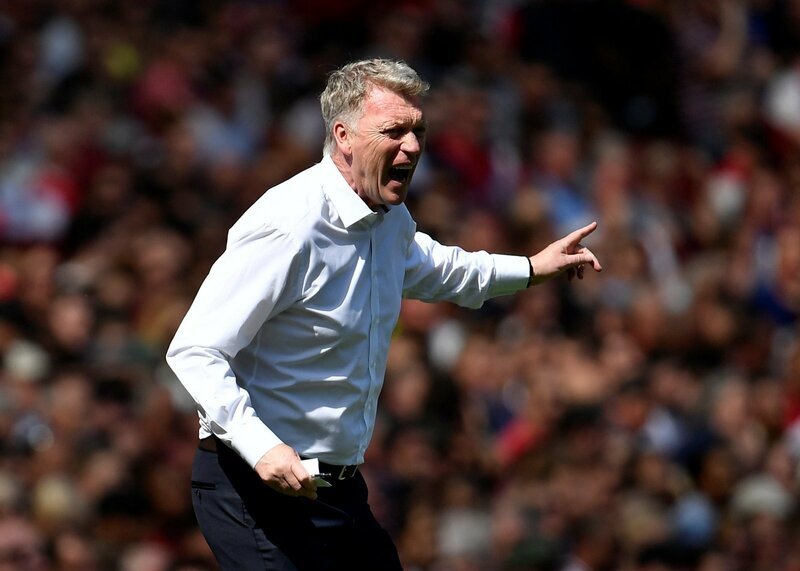 He is young and probably wouldn’t demand a huge transfer fee, especially if Blacpool are defeated by the Hammers in the final on May 19th, but should David Moyes take the gamble? Phillips signed for Blackpool from Wyconbe Wanderers in the summer of 2010 for a fee of £700,000 just shy of his 20th birthday. He came to the Seasiders with great promise and a growing reputation in the lower leagues. The current Blackpool front three, which includes former Newcastle United flipper Lomana Lua-Lua, have collectively caused quite a stir in the Championship this season. Their blistering pace, trickery and individual eye for goal have caused opposition defences a whole host of problems. Matt Phillips in particular has impressed with a string of explosive performances for his club that have seen the England Under-20 international score some outstanding individual goals for Blackpool. Earlier this year, in Blackpool’s FA Cup third round trouncing of Fleetwood Town, Phillips was outstanding and Blackpool boss Ian Holloway has clearly done a magnificent job with the team and the style of football they play – their one and two touch intricate football is both impressive and surprising for a Championship side. 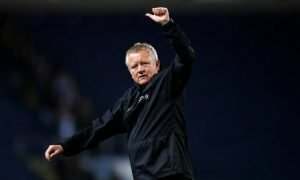 Whether they could continue to play this style successfully in the Premiership is open to question but Swansea haven’t done too badly playing by a similar ethos. Undoubtedly Phillips has benefitted from playing under Holloway, and the standard of play his Blackpool team currently pursue to a relative measure of success. One may question whether the assessment of Phillips capability has been aided by hindsight but even so, having watched Phillips score an incredible hat-trick against Fleetwood just a few months ago, it was obvious the vast potential the young man visibly possessed. This video link displays just how good that hat-trick was. However whilist it certainly does showcase the best attributes of the forward, it at the same time demonstrates the downfalls in his game. The more observant spectator will have noticed the part Phillips (in the number 23 shirt) plays in the single goal Blackpool concede in the match; he has sometimes been criticised for his mistakes and lack of concentration. He is young afterall; he will make mistakes but has time on his side to improve, gain experience and eliminate this part of his game. Matt Phillips is a strong, physical forward with pace to burn, a bag full of tricks, excellent technique and an enthusiasm typical of a young footballer in good form. Although, the England youth international clearly has a lot of confidence and self-assurance, a quality that has been known to have either a detrimental or a favourable effect on a player; such a characteristics have on occasion, both aided and thwarted Chelsea winger Daniel Sturridge’s progress in the professional game. In all Phillips has scored 17 goals in 35 starts in all competitions this season; included in these statistics the striker’s short but extremely successful loan spell at Sheffield United earlier in the campaign, that saw him score a goal in each of the 5 starts he made for the Blades. If Phillips was brough to Everton, he could undeniably be a star for the Blues. However, his rise to stardom would have to wait as Moyes has a history of ‘protecting’ his young players and integrating them into first team action at a steady pace. It is likely that Moyes would see the Blackpool player rather as an investment for the future. It is unclear, if Moyes were to move for the young striker, whether Phillips would partner Jelavic straight away. But he certainly would be an excellent prospect to nurture. He would also inject some pace into the Everton side; something the club has clearly consistently lacked for a number of seasons. Even the thought of potentially signing the lad should provoke excitement amongst the fans; snap him up Moyesy!